Traditional Halloumi Making watch the process of traditional halloumi making (Cyprus Cheese). Get a taste and buy if you like it! Enjoy the sheep and the goats in their habitat and even feed the baby animals by hand. Sotira village is very famous for this traditional process of cheese making. Famagusta Cultural Center, visit the cultural center of occupied Ammochostos (Famagusta) in Dherynia on the outskirts of Famagusta. Be informed about the situation on the Island through brochures and publications. Other free activities include: video films & art and photo exhibitions. Observer a traditional potter demonstrating his art then follow his instructions to create your own pot. 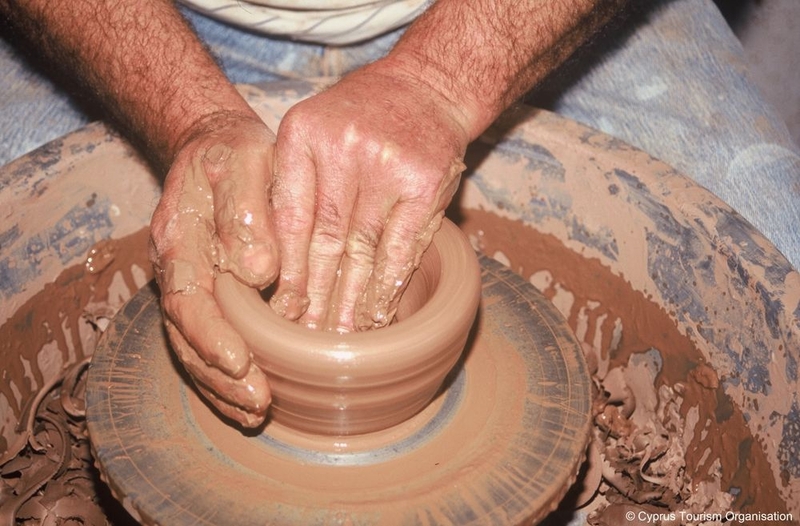 Have a tour around the exhibition of traditional earth-ware pots and artifacts. Buy your own souvenirs in endless shapes, sizes and colours. A Journey back in time !!! 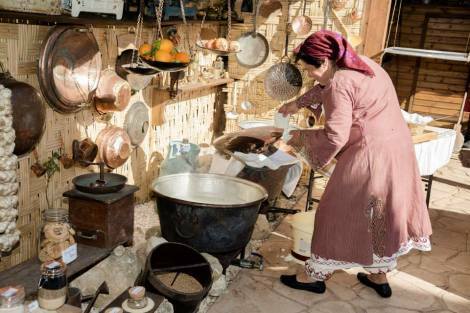 Dherynia Folkloric Museum – The museum in Dherynia shows the traditional way of life in Cyprus before the 1960’s. The museum exhibits various aspects of everyday life such as cooking, bread baking and daily chores. Various other traditional professions and their daily tasks are also displayed. Orange Orchid – Our field trip to this nice orchid full of orange trees is both relaxing and memorable. Buy fresh fruits (orange, figs etc) which you pick right from the trees. Also fins traditional homemade sweets and other delicacies. 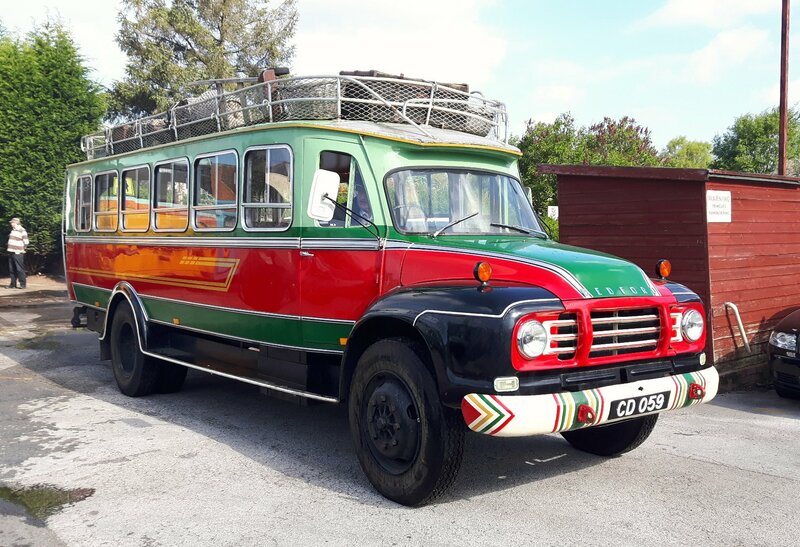 Vintage Bus Rides – Our vinatge bus is being used in all our excursions. We provide transport for events, weddings parties etc. We also provide the vintage bus for hire.